Behold the first magazine cover to feature the likeness of Marvel's Doctor Strange - starring Benedict Cumberbatch! The magical, mystical saga also stars Rachel McAdams, Tilda Swinton, and Chiwetel Ejiofor. 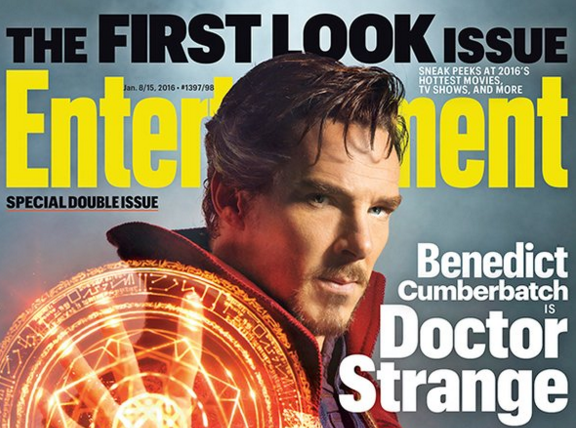 Marvel's Doctor Strange opens Nov. 4, 2016.